Hangovers are nature’s cruel joke that gets us almost every time. It all begins innocently—you meet a few friends after work to blow off steam, and before you know it, you’re three cocktails deep and have a 9 a.m. meeting looming. Yes, it was probably in your best interest to head straight home from the office and go to bed early. But you miss 100% of the shots you don’t take, right? Clichés aside, I’m here to help disguise your dehydrated skin and aching body from the co-workers with whom you share your cubicle (because it is possible, and I have a bunch of tricks up my sleeve). Below, I’ve detailed exactly what you should do, the products you should use, and the hour at which you should use them. This way, your co-workers will be none the wiser, and you’ll be back in bed in no time. You just got home, and scenes from your forthcoming terrible morning are flashing in your brain. Oops. The price of fun is high these days! “The best thing you can do for your skin after drinking is to cleanse it before going to bed. Going to sleep with your makeup on and without removing grime can mean clogged, congested pores; potential breakouts; and irritation the next day,” says the ladies at Glow Recipe. The first step in your journey to faking a grown-up lifestyle is removing your makeup and washing your face. My advice? Double-cleanse with Glossier’s Milky Jelly Cleanser ($18) to eliminate mascara tears, and follow up with Elemis’s Pro-Collagen Cleansing Balm ($60) for a luxurious, melt-on-contact wash. The cleansing balm works to remove impurities from your skin with starflower oil, and anti-ages as it moisturizes. Plus, it smells ridiculously good and will instantly heighten your mood before bed. Drink water. As in, drink more water than you ever thought you should. Big Gulp status. If you want to get fancy, you can purchase two coconut waters on your way home (the Harmless Harvest version has two sizes). Drink the big one before bed and keep the smaller one in the fridge for the morning. “With your water, take calcium magnesium before bed, and sleep with a hydrating mask overnight,” suggests Joanna Vargas, celebrity facialist and founder of Joanna Vargas Salon and Skincare Collection. 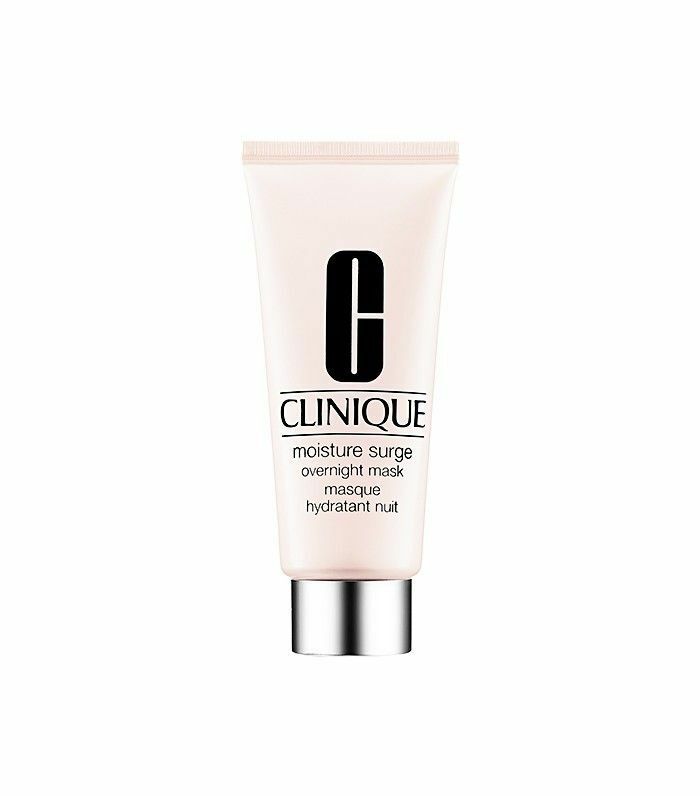 My favorite is Clinique’s Moisture Surge Overnight Mask ($34) because it helps skin drink up the moisture overnight for a soft, dewy glow by morning. Ouch. Sorry, girl—you’re hungover. It happens! 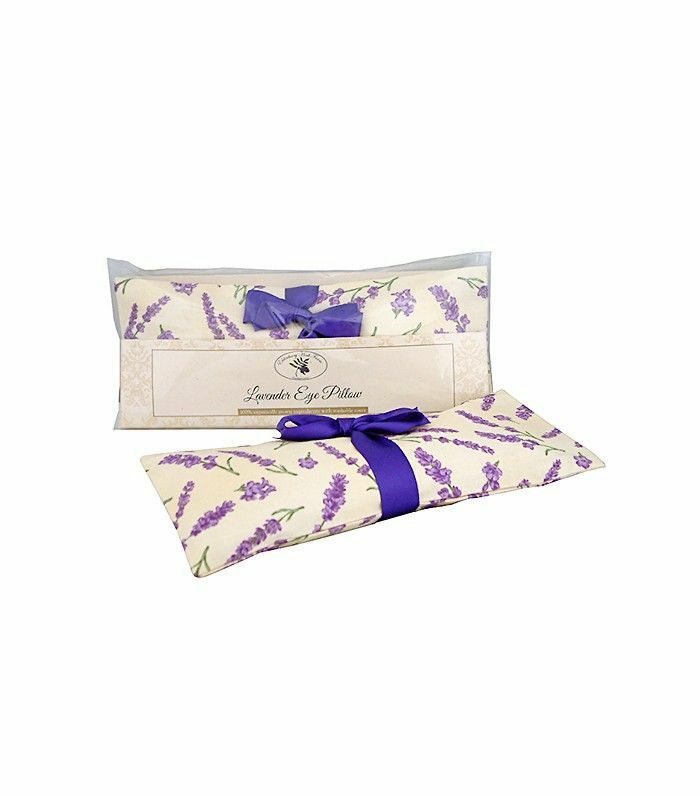 The best thing to do once you open your eyes is grab an aromatherapy eye pillow and place it over your eyes (it feels cool and smells amazing) while you focus on your breathing. Take about 20 seconds to situate yourself. Afterward, it’s time to get moving—the sooner you get up, the sooner you’ll feel (and look!) better. 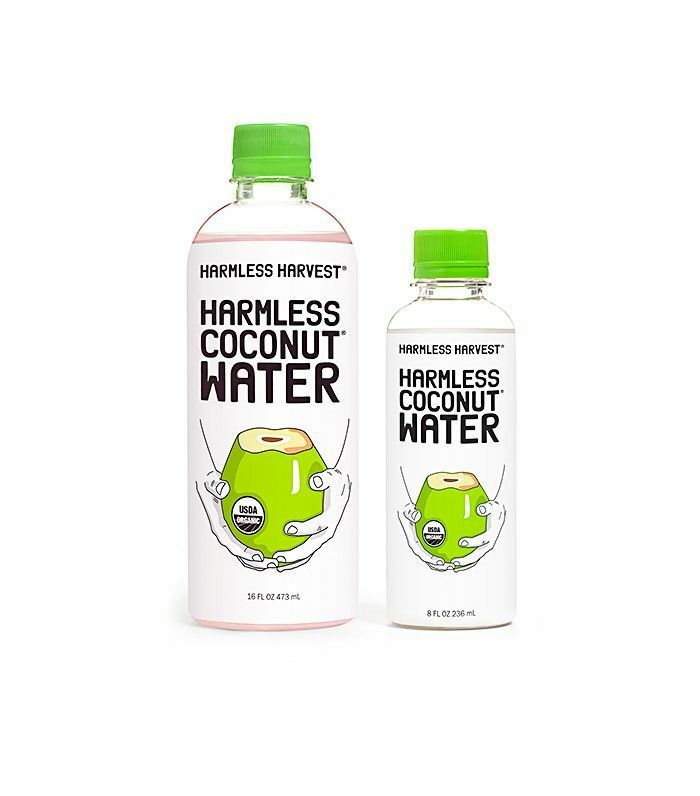 “In the morning, suggests Marijana Blankenship, founder of Captain Blankenship, “if you are reaching for a big cup of coffee or tea, balance it with another glass of water or electrolyte-rich raw coconut water.” (This is where your second coconut water comes into play.) Rocio Matos, the lead trainer at Blushington Beauty Lounge, adds, “Water is your best friend at this point. It will hydrate you and make you feel a lot less sluggish after a night of partying. A hangover can really take a toll on your body, but if you’re trying to hide evidence from co-workers, your biggest giveaway is going to be your skin. Hangover skin is the result of an alcohol-fueled binge that leads to dehydrated, dull, and inflamed skin, says Nazarian. For extra-tired eyes, mix PCA Skin’s ExLinea Peptide Smoothing Serum ($106) and Ideal Complex Revitalizing Eye Gel ($84), and pop them in the refrigerator for a few minutes until they’re nice and cold. Remove the mixture and apply it around the eye area as a makeshift mask. Leave it on for 15 minutes, and your eyes will be de-puffed in no time. Reach for ingredients to quickly calm your skin. 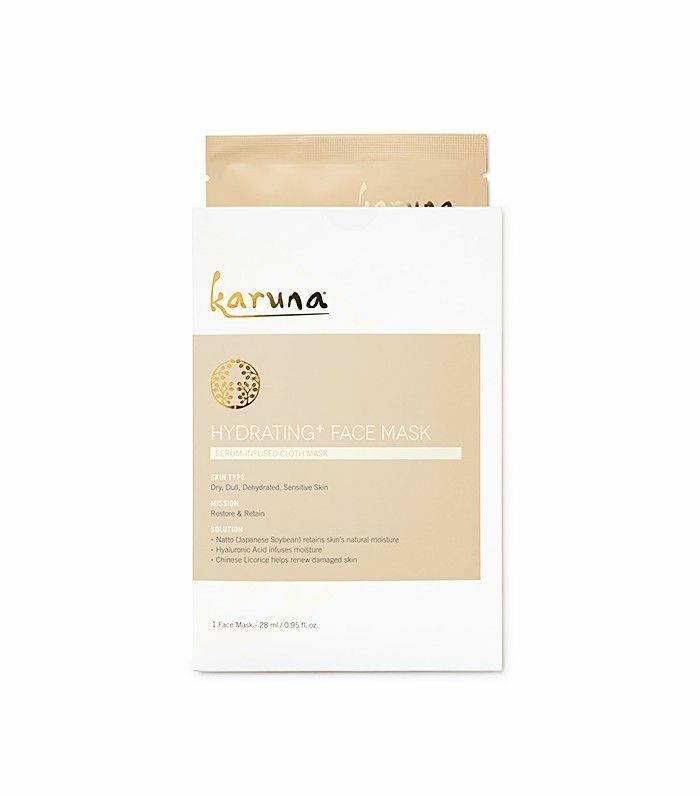 Hydrating masks, especially if they’re pre-cooled in the fridge, can quell the inflammation—like Karuna’s Hydrating+ Face Mask ($28). It contains hydrating ingredients like hyaluronic acid but also calming factors like chamomile and vitamin B. The added cold temperature from keeping it in the fridge will quickly clamp down blood vessels in the skin, moving your skin from splotchy red to normal, suggests Dr. Nazarian. Most likely, you’ll be in a rush. So Matos suggests using Beautyblender’s The Original Beautyblender ($20) to save precious minutes in the morning. 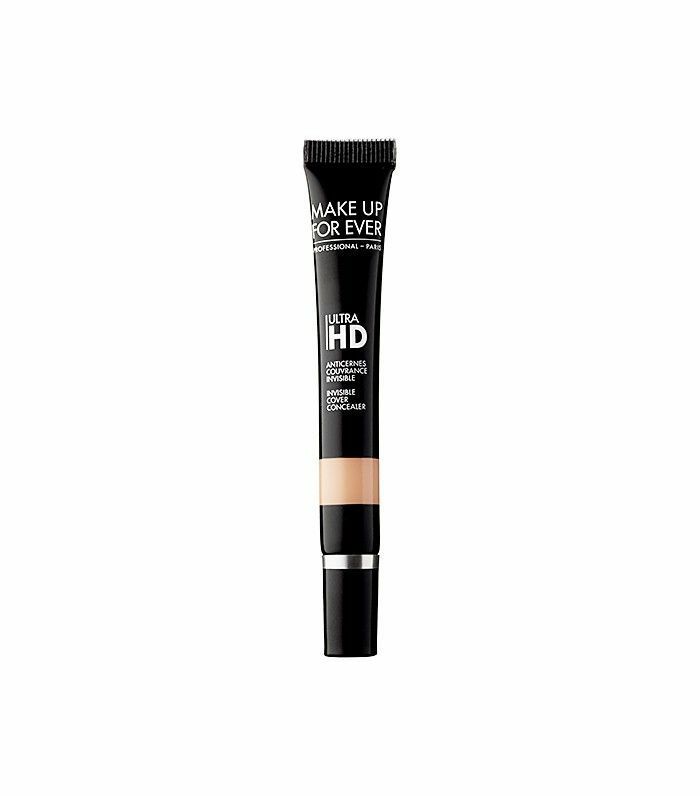 It works to apply foundation, blend concealer, and quickly pop on cream blush. It’s a hangover cure in and of itself—Beautyblenders make your makeup look airbrushed. Before leaving for the office, sniff a combination of essential oils (rosemary, eucalyptus, or both) to help clear your mind and ease the headache, suggests Holly McWhorter, co-founder of Plant. But if you don’t have an apothecary in your apartment, use Caudalie’s Beauty Elixir ($18), an anti-dull complexion treatment that contains toning rosemary, astringent mint, and soothing rose essential oil. It smells amazing and seriously feels spa-like with every spray. Stick it in your bag along with a tinted lip balm for hydration, and give yourself a spritz throughout the day. Congratulations! You’ve officially made it through the first few hours of your day. 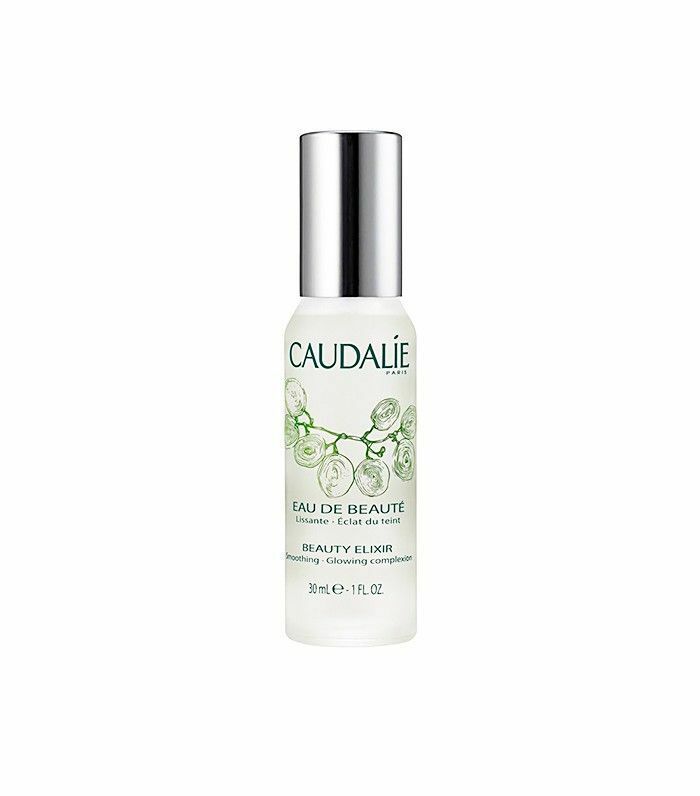 Take the Caudalie out of your bag and give your face another thorough spritz. The next step is to leave the office and grab something to eat. Thankfully, our meal advice is right up your savory food-loving alley. McWhorter says to go with any salty food cravings you might have. It will help your body hold onto the water you’ve guzzled all morning—a big part of your suffering is due to dehydration. Leave the office a little early. You’ve done your due diligence making it through the day, and you don’t want to subject your co-workers to your foolery any longer. Take a bath and go to sleep, my friend! McWhorter suggests Plant’s Super Soak Organic Healing Bath ($28) as it combines purifying sea salt with two ancient remedies for both sore muscles and stuffy noses.” You’ll be cozy and feeling good in no time. For next time: If you know you're going to have a big night out, get your skin prepared early. Start cutting back on high-glycemic foods, and begin hydrating to keep your vital nutrient levels high leading up to your event. What do you use to hide a hangover? Sound off in the comments below!